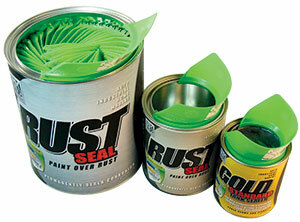 Flexible Paint Spouts eliminate messy drips and keep grooves clean for resealing cans. Order enough for all your paint cans. Fits Pint, Quart and Gallon cans! Very easy to Clean - Dry Paint pops right off. Not affected by paint or solvents. Works awesome! 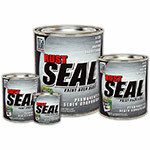 Dosent leave rust seal or any other paint spill on the top of the can were the lid sets when sealed up. 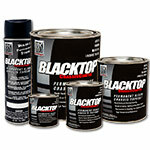 With rust seal for sure it you get some around the top we’re the lid sets you’ll never get the lid off like it should be. You’ll end up destroying the can just to remove the lid. Then you have to try to find another can to pour the remaining rust seal so it dosent dry out and you waste 50.00 bucks. I use this constantly and it keeps the can clean so it reseals like new. No paint build up. Great product I love it !!!! Well this item sure helps keep the paint can groove clean and makes controlling a pour so much more accurate and controlled. Thought all the KBS products were very easy to work with, even the paint can spouts. First time I ever had a can of paint after pouring without a drop of paint in the groove. I had a friend show me these and I thought they were a great idea. They work great! Thanks!